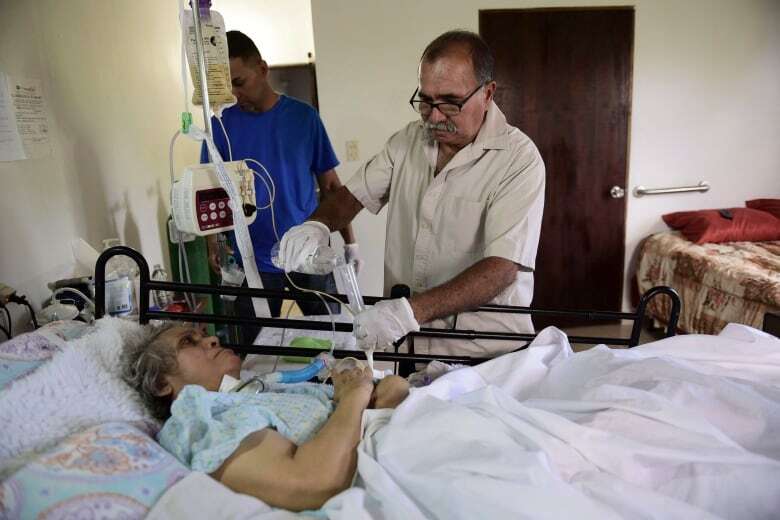 Hurricane Maria claimed 73 times more lives in Puerto Rico than the official death toll of 64, according to new calculations based on a survey of thousands of residents by a team from Harvard and elsewhere. 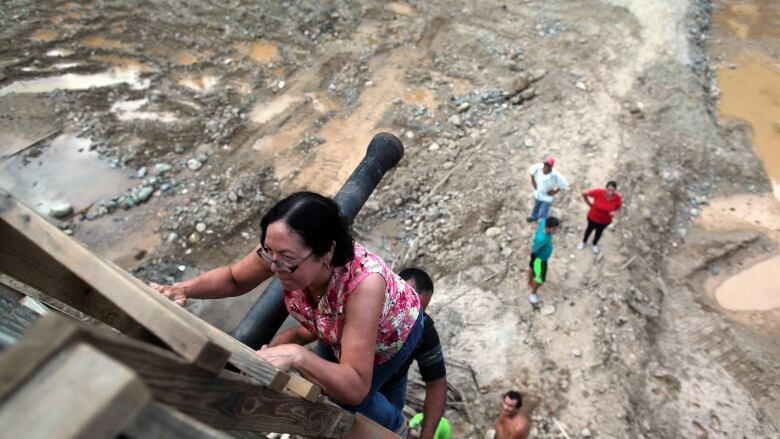 The researchers say even that estimate may be too low, and the numbers "underscore the inattention of the U.S. government to the frail infrastructure of Puerto Rico." The findings, reported online Tuesday in the New England Journal of Medicine, are likely to be controversial because the tally is far higher than previous independent estimates, the margin of error is wide, and the emergency response to the disaster has become highly politicized after it sparked criticism of U.S. President Donald Trump, who promoted a much lower death toll and was faulted when much of the territory remained without power for months. respond to repeated emails requesting an interview. The storm and its winds of close to 241 km/hr caused an estimated $90 billion US in damage to an island that had been struggling economically. Many residents subsequently left. A closer look at the Buckee calculation shows that while the researchers estimate 4,645 deaths, statistically the actual number could be as low as 793 and as high as 8,498. When the researchers tried to adjust for the fact that people living in single-person households couldn't report their own death, they estimated 5,740 excess deaths, with a margin of error ranging from 1,506 and 9,889. The Buckee number is more than four times higher than a December estimate by the New York Times, which reported that the actual death toll was probably about 1,052 excess deaths based on data from the island's vital statistics bureau and a comparison of deaths during a comparable period in the two previous years. The count included suicides. October. A Pennsylvania State University study put the number at 1,085 (which the Buckee team appears to misreport as 1,218). A CNN survey of funeral directors found 499 additional deaths. To come up with its dramatically larger estimate, the Buckee team randomly conducted in-person surveys of 3,299 of the estimated 1.1 million Puerto Rican households earlier this year, making sure to include remote areas. Respondents were not paid and were asked if a household member had died directly or indirectly as a result of the storm. Missing people were not counted as deaths. They were also asked about deaths within a five-minute walking distance. More than 93 per cent of the people approached completed the survey. 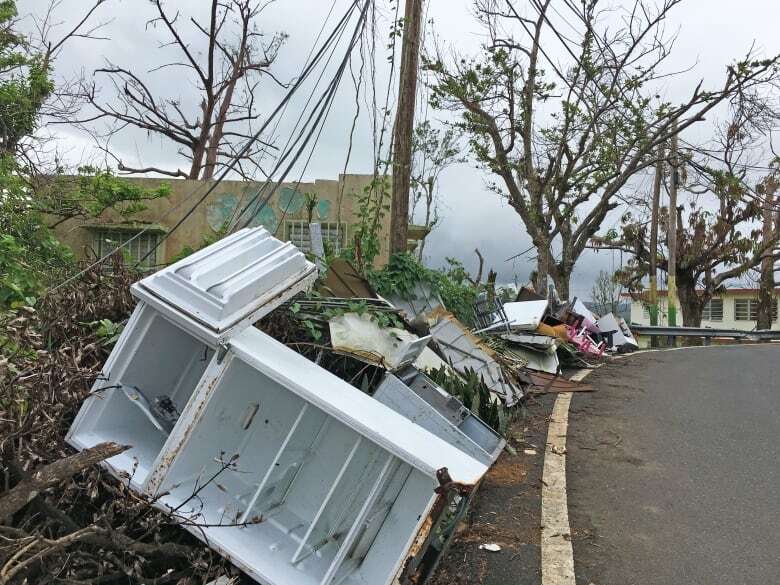 "Increases in post-hurricane death rates were observed across age groups and were not a reflection of the migration of younger persons out of Puerto Rico after the disaster," the team reported. The Buckee team also said that households went, on average, 68 days without water, 84 days without electricity and 41 days without cell phone coverage. In the most remote areas, 83 per cent of the households were still without power by Dec. 31. Just over 14 per cent said they couldn't get their medicines.